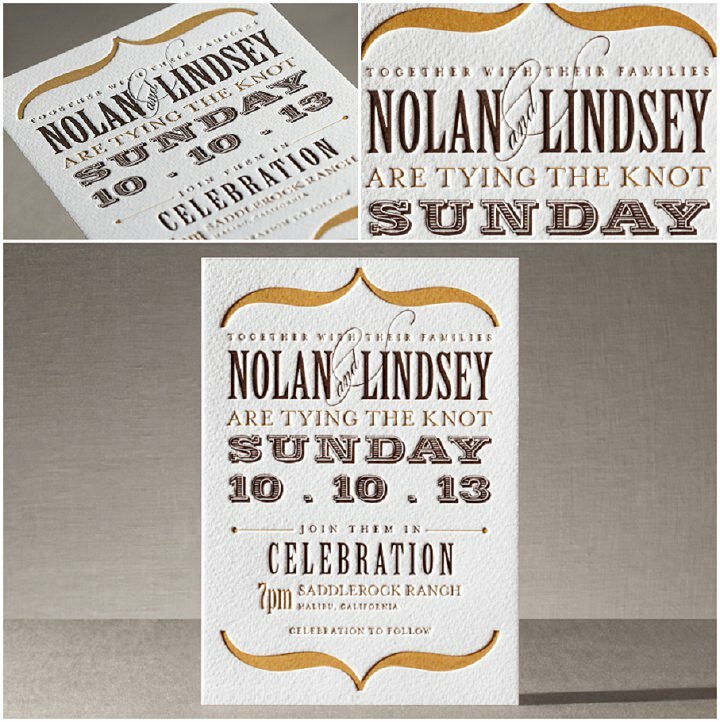 I have a wonderful stationery company to tell you about today that are based in the US, but work and deliver throughout the world. 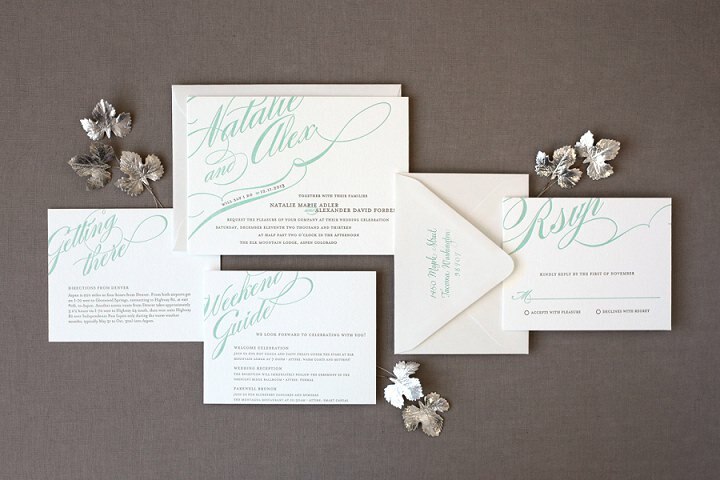 Minted Wedding Stationery is an international stationery company bringing you style conscious and design led stationery. 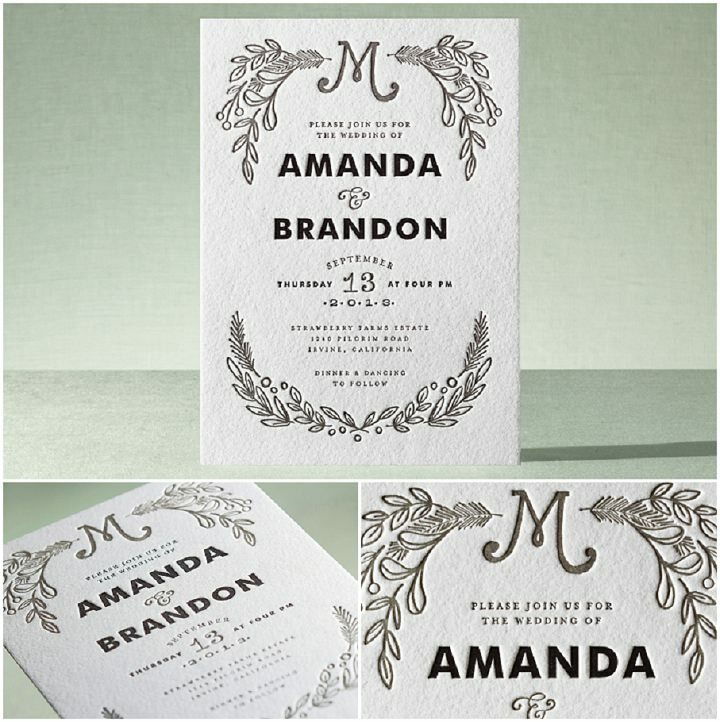 Minted offer a range of designs for wedding stationery, birthdays, anniversaries, you name the occasion and minted have something for you. They are unique in the fact that the designs come from indie designers who work all over the world and are found via online, monthly contest. 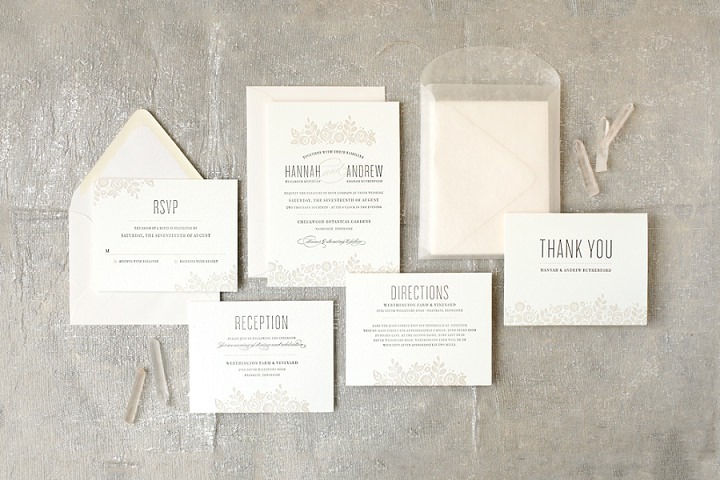 As an added bonus minted have been kind enough to offer one lucky boho reader a giveaway of $150 towards wedding stationery anywhere in the world (shipping out of the US is only $9.95 so it’s very reasonable). Just leave a comment in the comment section below telling us which is your favourite design. The winner will be chosen from a hat on 8th May. Mariam has pioneered new consumer Internet models since 1998, when she co-founded Eve.com, the first online retailer of cosmetics, After Eve.com, Mariam served as the Vice-President and General Manager of E-Commerce for The Body Shop, the international beauty goods retailer. Mariam’s newest venture. Minted is a crowd-sourcing design company that holds design competitions to source graphic design and lets its community vote to tell the company what to sell. 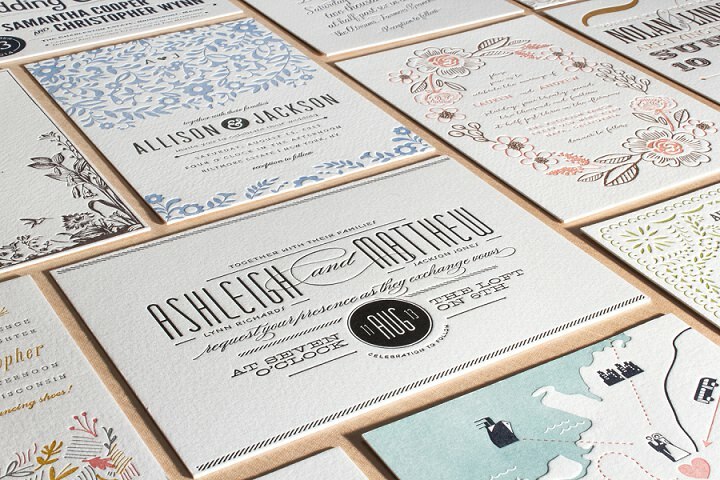 All designs featured on Minted are sourced through design competitions and curated by the community. 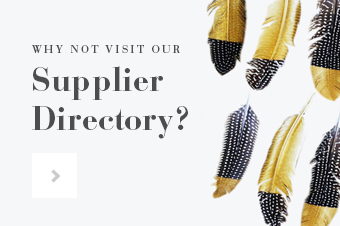 The company holds ongoing competitions, giving all independent designers and artists around the world the opportunity to submit their work. 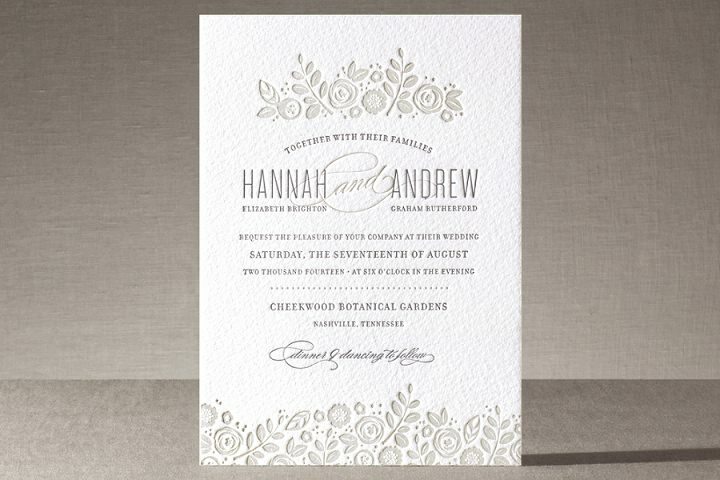 The public votes on the submissions and the winning designs are sold on Minted’s website. Artists earn cash prizes and commissions on their sales. 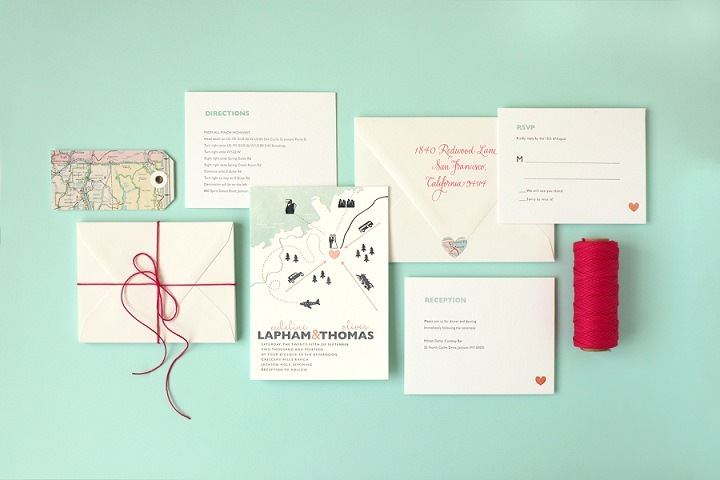 Since its launch in 2008, Minted has radically transformed what consumers expect in wedding stationery, birth announcements, holiday cards, party decor, and art prints. 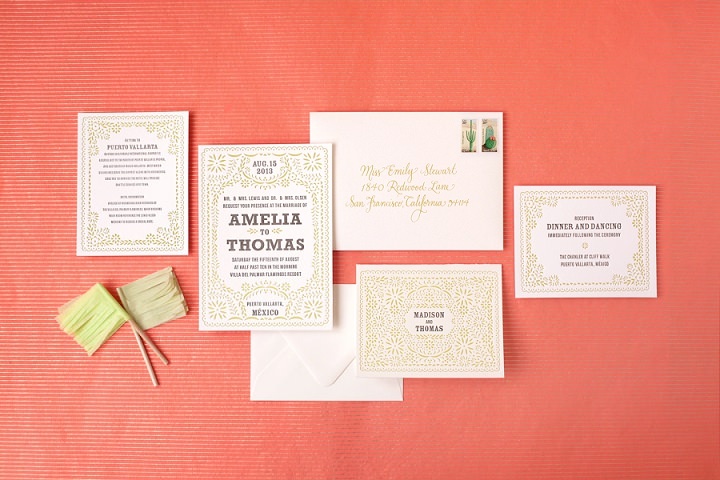 Minted’s fresh, unique designs have been featured on The Today Show and The Early Show, and in The Wall Street Journal, Real Simple, InStyle, Woman’s Day, Martha Stewart Living, Brides, The Knot, Town & Country Weddings, and many other national magazines. What made you start your business ? Mariam started Minted when she had two young children and was frustrated by the options available to her at her local paper store. They weren’t as modern as her personal aesthetic and the ordering process was long and cumbersome so she decided to open up an online alternative. 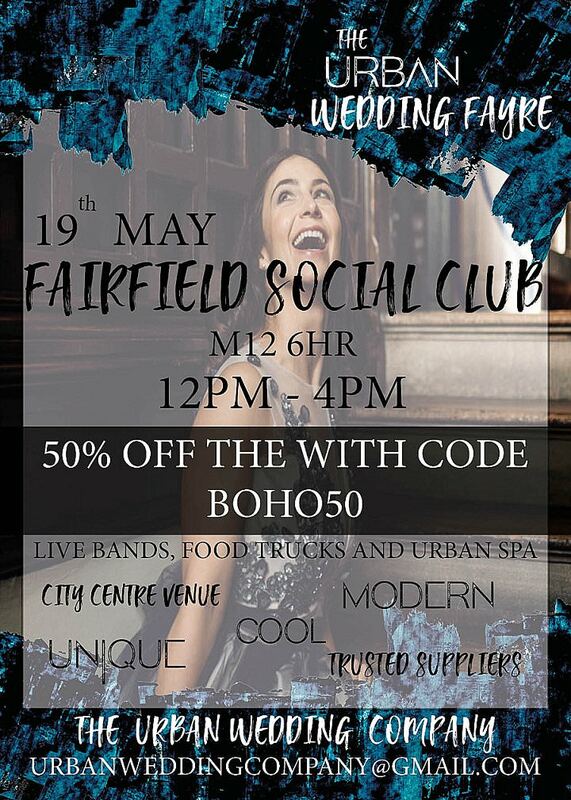 We have graphic designers all over the world and we ship all over the world. We charge just $9.95 for international shipping and it’s super fast! The great thing about minted is because we have a community of designers all over the world and our design challenges, where we source all of our designs, are open to the public, we really have an aesthetic for every taste! 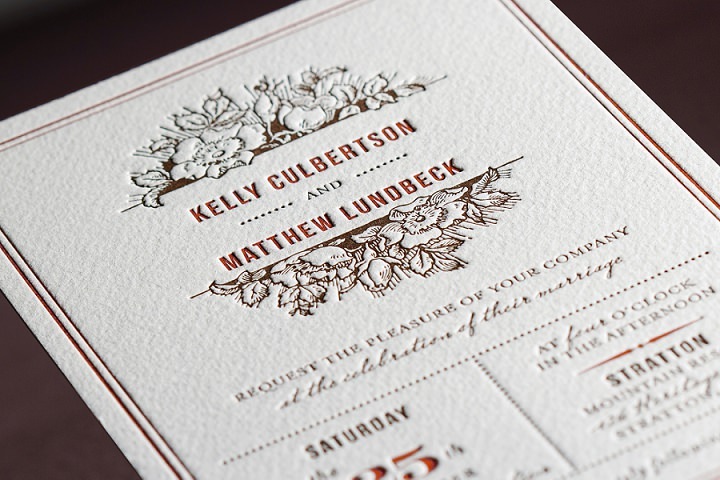 Modern, traditional, floral, masculine, minimalist, casual, formal, etc. etc. we have it all! 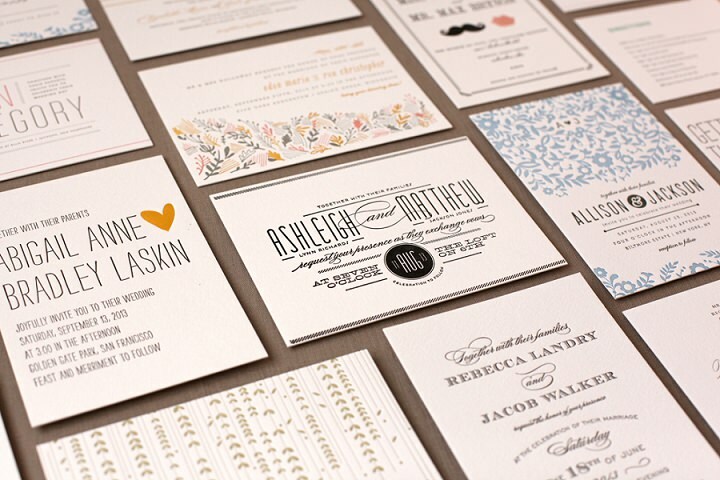 Our diverse design community, as well as our paper quality and options. Working with our incredible design community and enabling designers to reach the world with their talent. 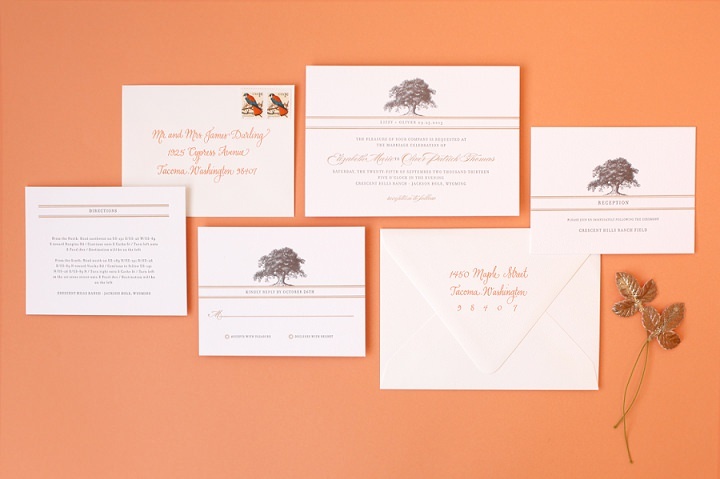 There really is something for everyone at Minted because we have so many aesthetics, but to generalize I would say our bride likes fresh designs and cares a lot about her personal style. 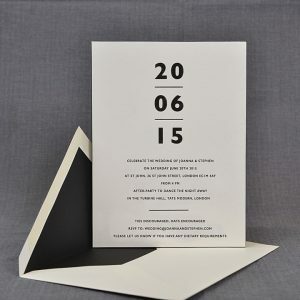 We very recently launched a range of luxurious new printing options for our wedding customers, including letterpress and “Museum Board”, an unbendable paper made from fusing three sheets of paper together. 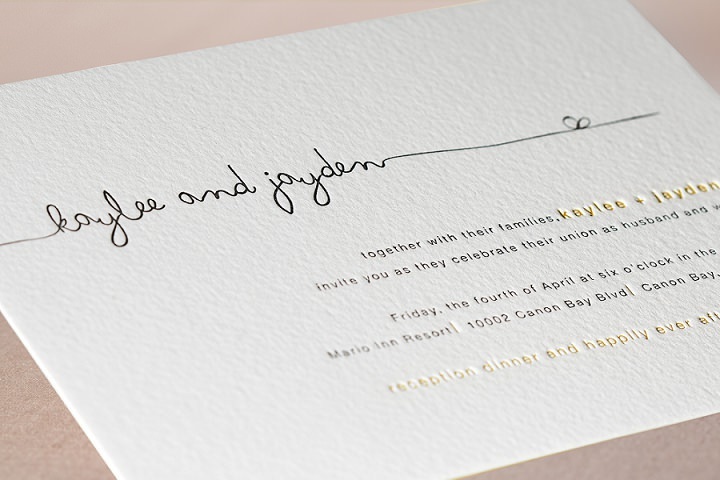 “Minted is responding to couples asking us to deliver our indie-sourced design on new, luxurious paper and with expanded printing options,” said Minted Founder and CEO Mariam Naficy. 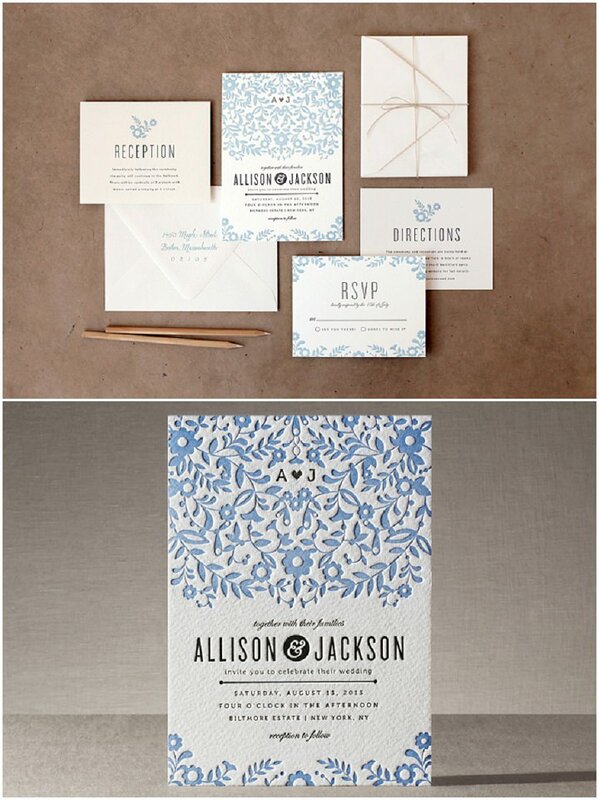 absolutely love the lace and kraft wedding invitation set! exactly what we are looking for! 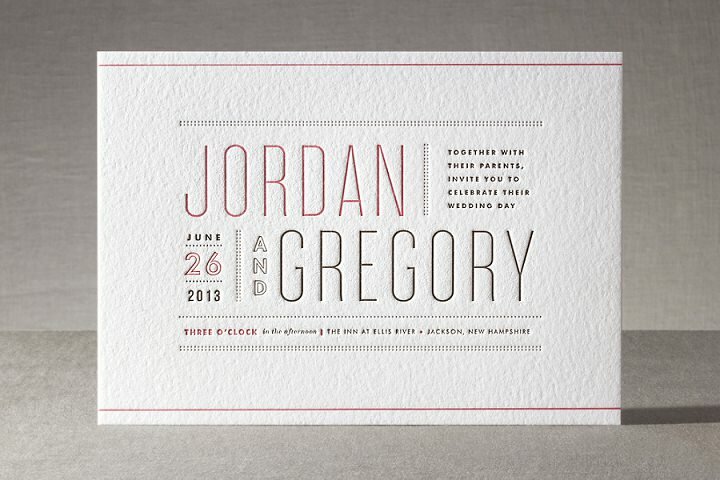 Love the Storybook Letterpress invitations! 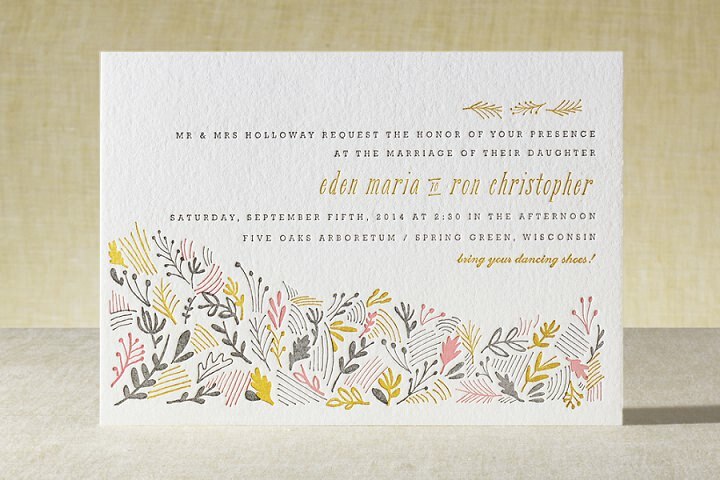 The Woodland Wedding invitations are just the cutest!!!!! Very unique stationary! Surprised to see such a fresh and new take in such a saturated market. 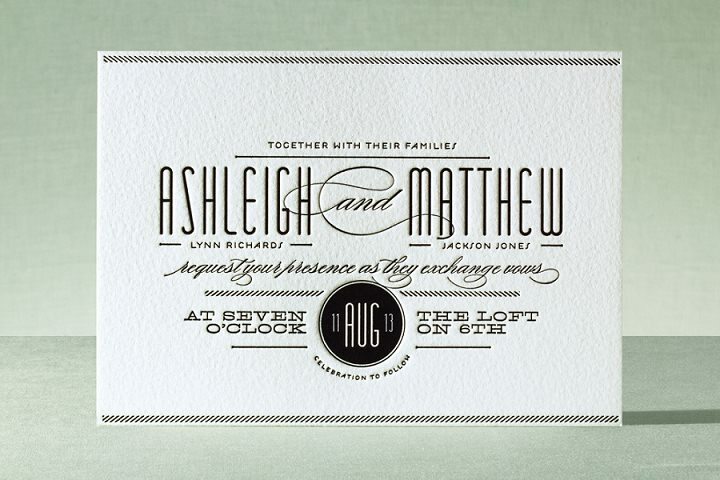 just fell in love with the striped sweet nothings wedding invitations. gorgeous! Completely in love with “Only Fish for Me” – quirky, simple and adorable! 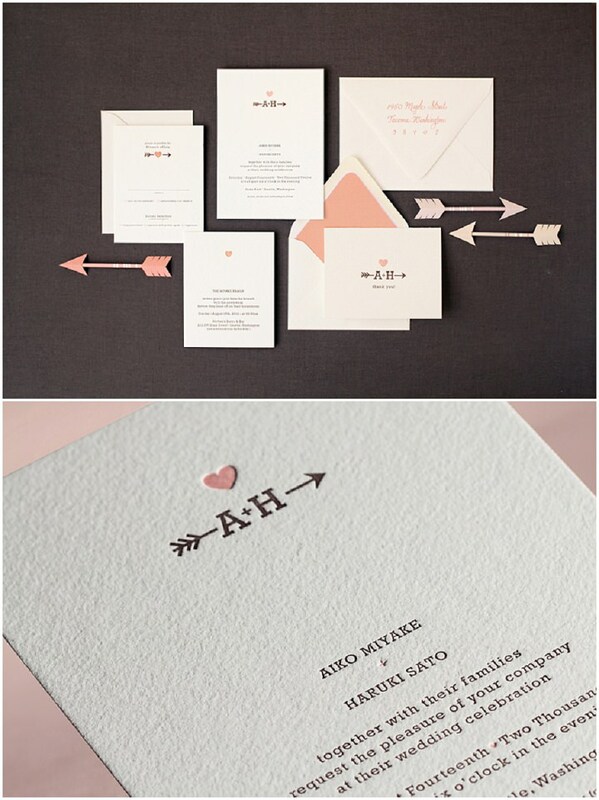 We love the destination wedding invitations as our theme is travel! 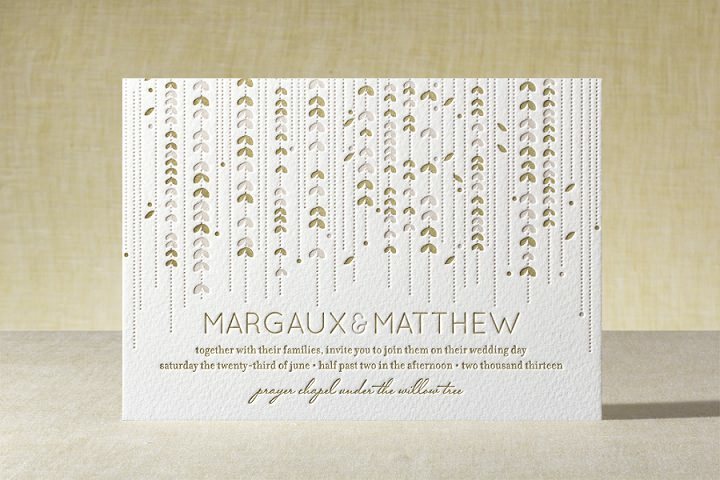 love the willow tree letter press invites! 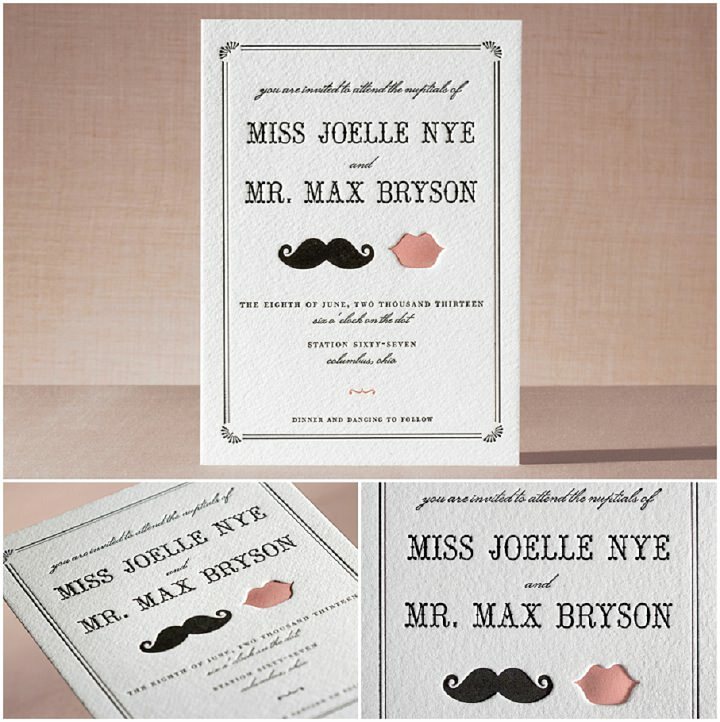 the happy couple invitations are perfect for us! 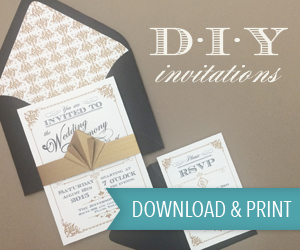 pop of color minibook invites are to die for! 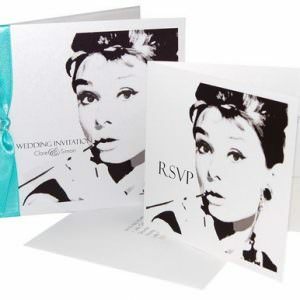 i hope i win the chic romantique wedding invites !! 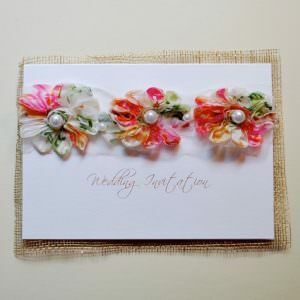 there are so many great ones so i’m torn but… i think my fav is jasmine bloom wedding invites! The lips and mustache ones! The lips look like they have kissed the page and left an impression, so cool!